About 2,500 years ago Pythagoras founded the idea of a harmony of the spheres. At the beginning of the 17th century Johannes Kepler (1571-1630) gave this idea vital new impulses, as he explored the fundamental laws of planetary movements. 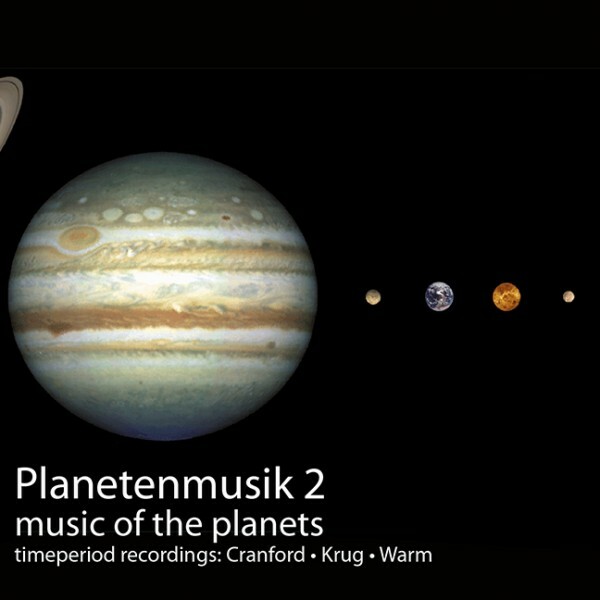 Using mathematical calculation methods and musical programming these thoughts were continued and translated into music by Brian Cranford, Tobias Krug and Hartmut Warm. The CD includes a 24-page booklet explaining the methods and the approach in detail. On the CD several important interpreters of contemporary music can be heard such as Masako Otha, Heinz Friedl, Tobias Hermanutz and others.